Dominick Wood-Anderson, the No. 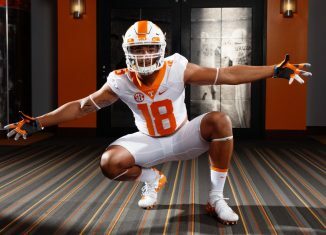 1 JUCO tight end in the 2018 recruiting cycle, is finally joining Tennessee's football roster. 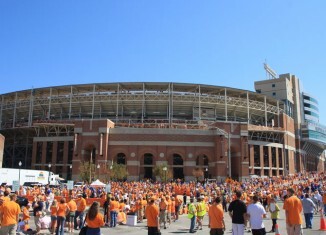 A sports attorney believes that Tennessee should challenge the contracts of two former coaches who are now employed by the Florida Gators. 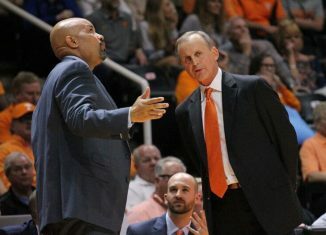 The Vols are using the momentum from their surprisingly successful 2017-18 season to up their recruiting game in basketball. 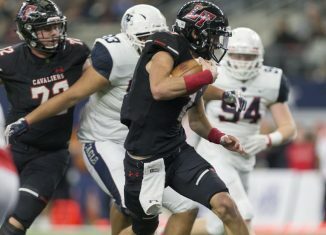 Hudson Card, an intriguing four-star dual-threat quarterback prospect, picked up a scholarship offer from the Vols on Tuesday night.